A woman has died after being struck by a self-driving Uber car in Tempe, Arizona. Elaine Herzberg was crossing the road outside of a crosswalk at 10 pm local time, when she was hit by a self-driving Uber car. She was transported to a hospital where she passed away from her injuries, Tempe police said. This is believed to be the first pedestrian fatality involving a self-driving car. Uber has suspended the testing of its self-driving cars in Tempe, Pittsburgh, San Francisco and Toronto following the incident. 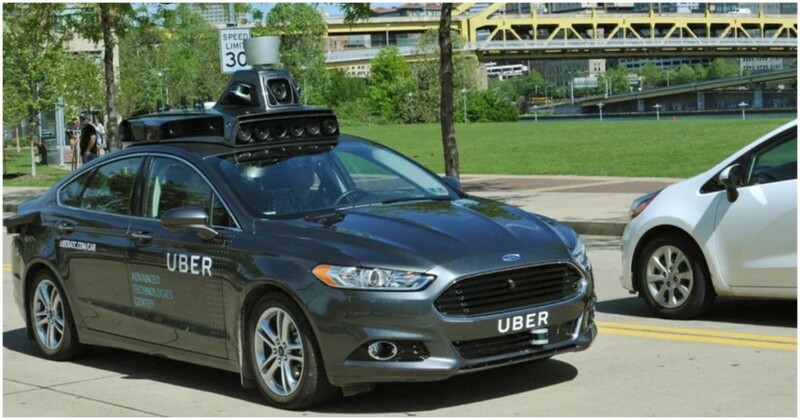 The Uber car which was involved in the accident was being run in autonomous mode when it stuck Herzberg, but there was an operator in the driver’s seat. The operator was not harmed in the incident. The car is currently in possession of Tempe police, and Uber hasn’t been yet able to analyze data from sensors from during the crash to determine what went wrong. Uber CEO Dara Khosrowshahi said that Uber is cooperating with authorities, and expressed condolences to the victim’s family. The accident will come as yet another setback to Uber’s self driving program, which has been beset with controversy over the last few years. Last year, Uber had been sued by Google for allegedly stealing self-driving technology, and had recently settled the case. Just over a year ago, Uber had halted its self-driving program in Arizona after a car had struck a human-driven car, which had caused the Uber to flip on its side. Nobody had been seriously hurt in the incident. Uber, over the years, has been seriously expanding its self driving capabilities. Uber’s self-driving cars had driven 2 million miles by the end of 2017, and the company also runs a self-driving taxi service in Pittsburgh. Given how many self driving cars are on the roads at the moment, it’s probably not unusual for the odd accident to take place. But one of the biggest selling points of self-driving cars is their supposed higher safety standards, and incidents like these will spook both regulators and the common public alike about how road-ready the technology really is.